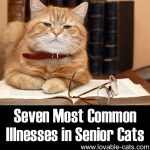 Cats are rather stoic pets, but this doesn’t obviously render them immune to a handful of diseases. 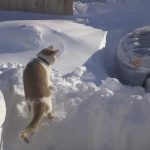 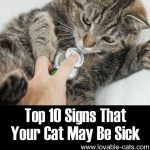 Several cat owners unfortunately have failing eyesight on subtle cat signs and symptoms and are generally at loss when their cats manifest changes in appearance, behavior, and habits. 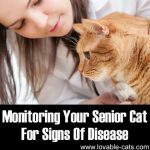 This bodes ill for cats, as they can’t “talk out” their discomforts and it’s important for cat carers to detect their ailment clues indicative of medical attention. 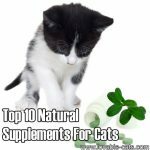 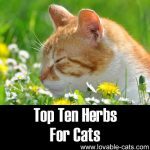 A number of cat guides, books, and articles can be obtained and read in the library, in bookstores, and in the Internet, all of which guarantee a comprehensive text on feline health, diseases, and treatment. 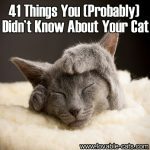 While these publications are, in all fairness, helpful, a few cat symptoms and signs are due to a variety of causes, which are sometimes excluded in any article. 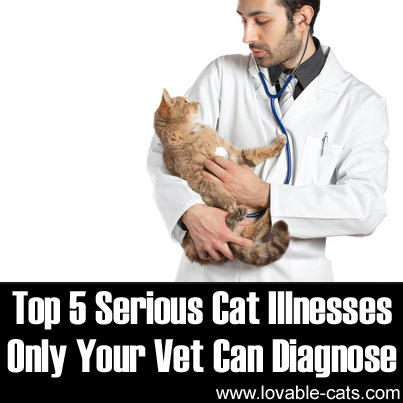 There are just cat disorders or illnesses that only a veterinarian can diagnose. 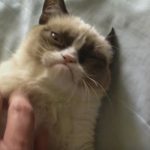 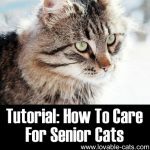 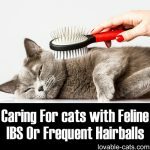 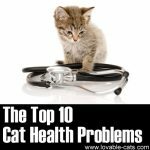 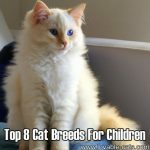 Here’s a great article we discovered on feline illnesses a lot of owners have only found out to be present in their cats during a routine visit to the vet: http://www.petfinder.com/cats/cat-health/serious-cat-illnesses-vet-diagnose/. 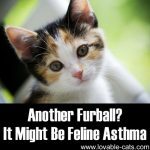 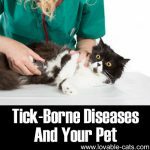 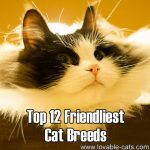 Veterinary visits for preventive care – twice a year examination is recommended – can turn out to be the greatest investment you can make for your feline buddy. 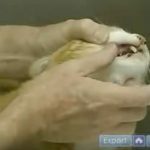 It is important that wellness exams by vets be done, even if your cat seems healthy. 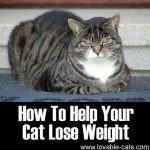 After all, we can never tell whether our eyes are deceiving us and if it might be too late for our beloved cats. 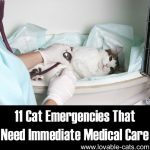 Come to think of it, an ounce of prevention can actually spare your wallets from being speedily drained from supposedly unnecessary feline surgeries, medicines, and procedures!